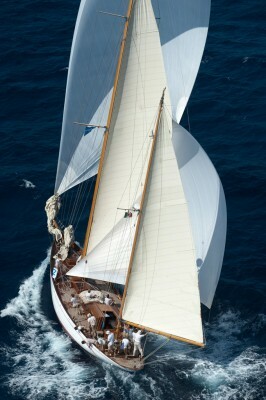 Eilean was built in 1936 in the Scottish Fife boatyard in Fairlie, to a design by the then eighty-year-old William Fife III.The boat’s first owners were brothers James V. and Robert W. Fulton of Greenock, who were members of the Royal Gourock Yacht Club.In the seventies, Eilean was bought by John Shearer, an architect who set up home on Eilean and transformed her into one of the most popular charter yachts in the Caribbean. 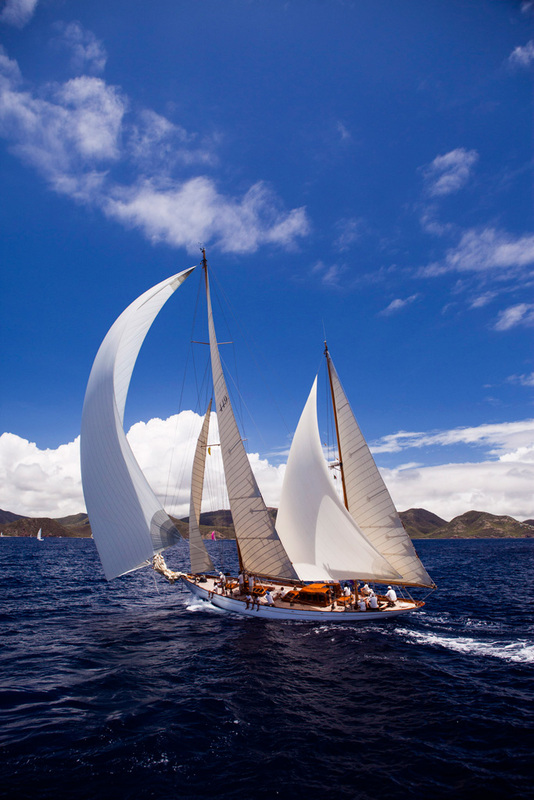 She was moored at English Harbour, a bay on theCaribbean island of Antigua.John Shearer made 14 Atlantic crossings on Eilean, between the Caribbean and Europe, many of them single-handed. 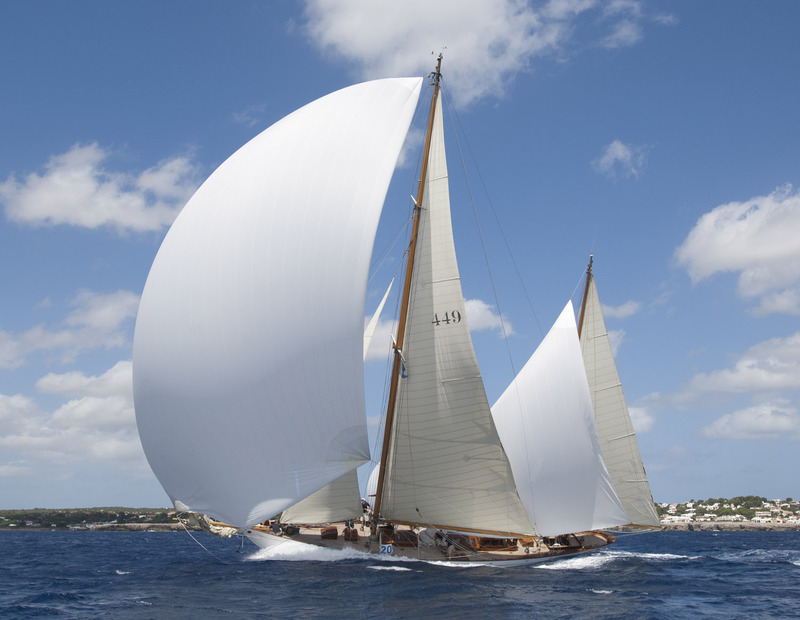 Eilean’s new life started in 2006 when she was spotted in English Harbour, Antigua, by Angelo Bonati, who bought her in the name of and on behalf of Officine Panerai.